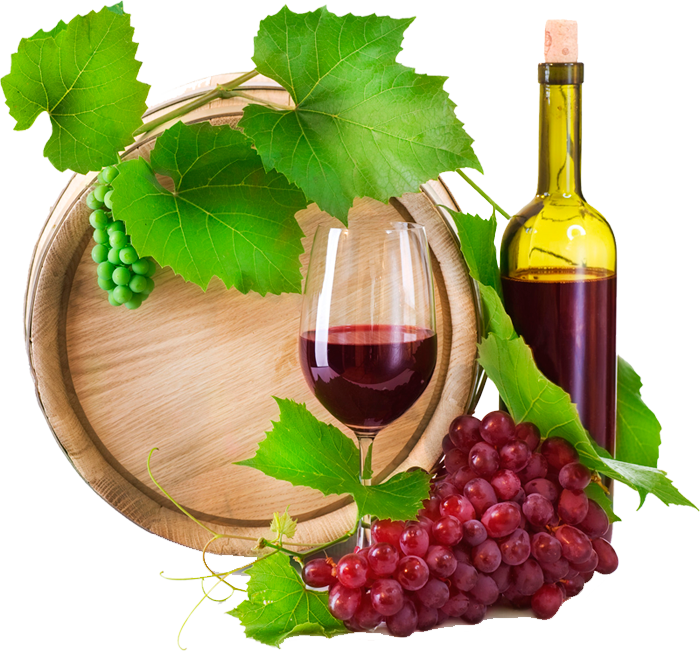 Sonoma Wine Tour Drivers welcomes you to our website. My name is Chris Sauer and it is pronounced (sour). We are thee Sonoma County Wine Tour Driver Service. We have all kinds of other services. 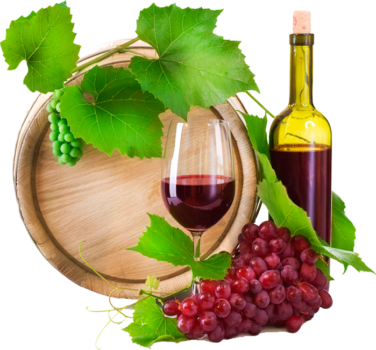 Wine Tasting Tours, Airport pickup and drop-offs at San Francisco, Oakland and Sacramento. We also provide Dinner Transportation. Sonoma Wine Tour Drivers says that Sonoma County has the most micro climates of anywhere in the U.S. Twenty miles in any direction puts one in a entirely different landscape. As a seasoned your guide I will show off the oldest vines, the ancient Redwood Trees, the Russian River, the Coast and the rolling hills of Healdsburg. Come taste rare wines from private estates such as Silver Cloud, Repris, Hanszel and Jordan. For a more casual experience we can visit the many boutique wineries and have lunch in Glen Ellen. As a professional drivers we will describe Sonoma's rich history including General Vallejo, the Mexican Barracks, Sebastiani Theater, the Mission, Jack London and the oldest of Sonoma grape vines. I will talk about grape trellising techniques, production and show off the finest of Sonoma's panoramic vistas. We can customize your tour to suit individual needs and am always available to chauffeur transfers from all major airports, hotels, spas and concerts. Our concierge services are included in all hourly pricing. Our Concierge services are free with all Booked Sonoma Wine Tasting Tours. Just let us know if you are here for fun our you are a serious wine buyer and your price point. We also encourage bachelorette parties to use our experience to get around Sonoma County safely. While wine tasting we can provide menus for you to order from one of many local Delicatessens. Just give us the credit card, cash and we can go and get your meal and bring it back to you to enjoy and one of our many Wineries that let you have a picnic. Please keep in mind that all wineries do not let you bring a bottle of wine from another winery on there property to enjoy with your lunch. Call now to experience the difference in our Wine Tasting Tours.